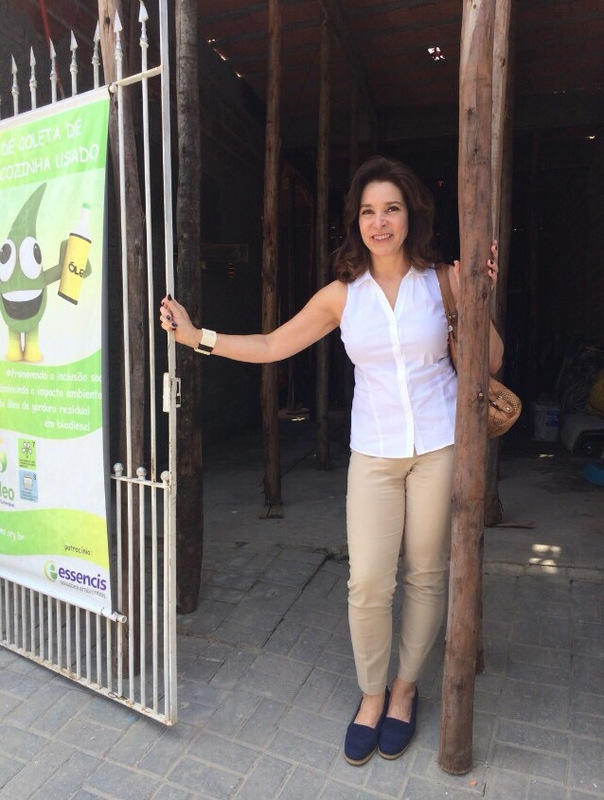 Gisela Millian, member of the BrazilFoundation Miami Chapter Advisory Council, visited grantee Associação Cultural Filhos da Corrente in Parelheiros, São Paulo. Gisela had the opportunity to meet Mestre Magrão, leader of Associação Cultural Filhos da Corrente, and see the organization’s work firsthand. 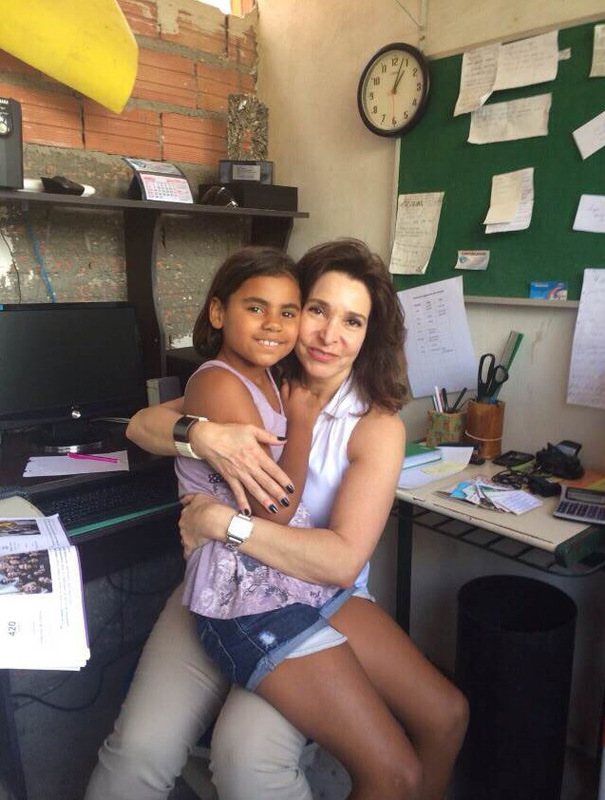 “During my trip, I found people, in general, very upset and hopeless about the political and economic future of Brazil. The only place where people were optimistic and had hope was at Mestre Magrão’s home and future head-quarters of Filhos da Corrente. I had lunch there with Mestre Magrão, his wife Elisangela, his lovely daughter Tainá and Hermano – an orphan teenager whose entire family vanished in a car accident. Filhos da Corrente offers cultural activities to at-risk children and adolescents, creating outlets for them to grow up as healthy individuals while encouraging their civic engagement. The project supported by BrazilFoundation offers capoeira and other recreational activities to children and youths from Parelheiros, some of which are under correctional supervision, teaching conflict resolution skills. Since 2013 the Associação has grown from 60 students to 1200, and is now focusing on completing the construction of their headquarters so that they can continue to serve more children and families!